Yep, we didn't think so, and neither did the North Brooklyn bar owners who are part of Brooklyn Allied Bars and Restaurant (BABAR). 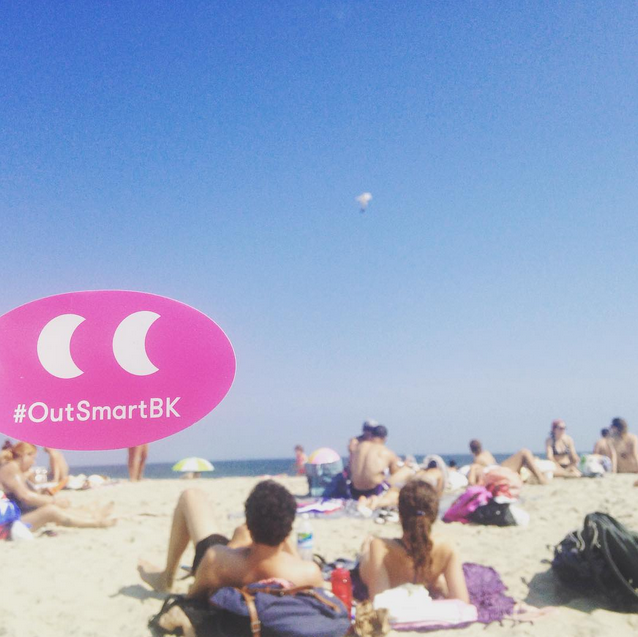 Their social media campaign #OutSmartBK was launched the goal to educate young people on how to have fun and still be safe. So #OutSmartBK is a one month program, launched on July 10, with an event series that provides opportunities to learn tips on public safety, self-defense, as well as bike safety. The campaign was launched on July 10th using mostly Instagram and will culminate in a finale event on August 10. 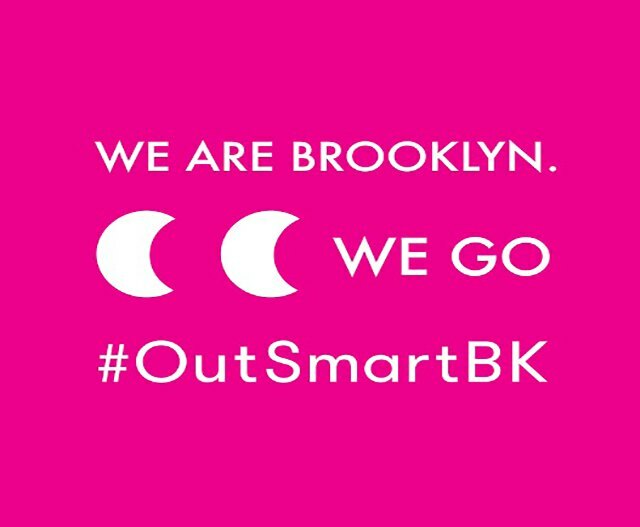 The bar owners have been reaching out to the public via social media hashtags as well as IRL --through events, flyers, stickers, even the bartenders have been wearing #OutSmartBK t-shirts. Their next event is taking place on August 3 at Black Bear Bar and will teach you how to date safely. The organization is simultaneously running a contest, and the contestants have a chance to win a Brooklyn Brewery package, a year supply of Williamsburg Pizza as well as $500 bar tab at The Woods and Black Bear Bar; month supply of Zico Coconut Water, and a bunch of treats from other suppliers.... You can enter simply by following @OutSmartBK on Instagram, by regramming their post or by using the hashtag #OutSmartBK. So, get to sharing this on Instagram because who doesn't want to drink for free (and be safe while at it)?